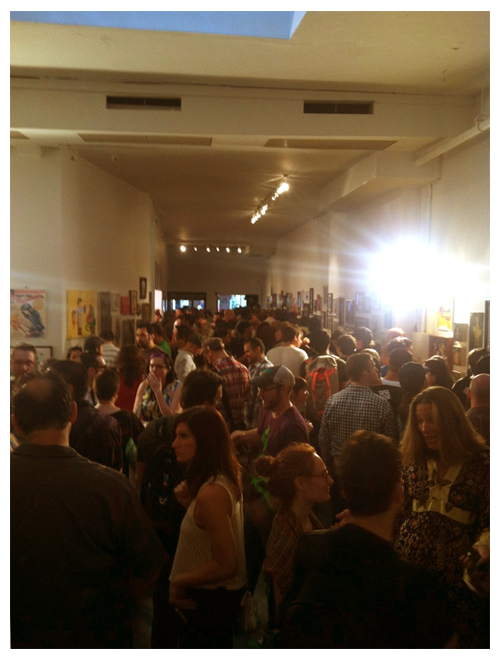 Gallery1988‘s annual exhibition of supreme awesomeness (i.e. 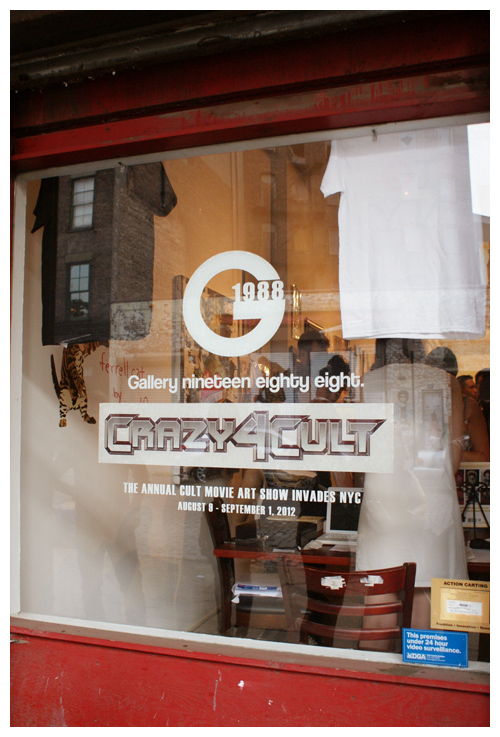 Crazy 4 Cult) opened last weekend and I am chuffed to have a piece on display. 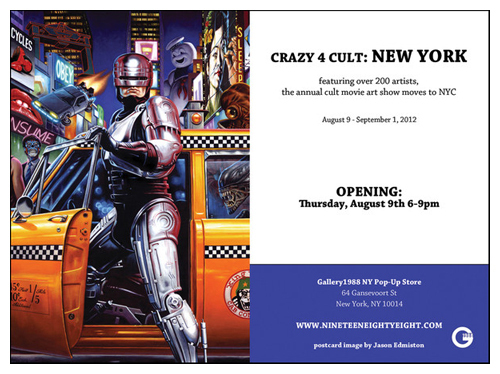 For those unfamiliar with it, Crazy 4 Cult is a large group show in which all the participating artists are asked to produce pieces inspired by cult movies. 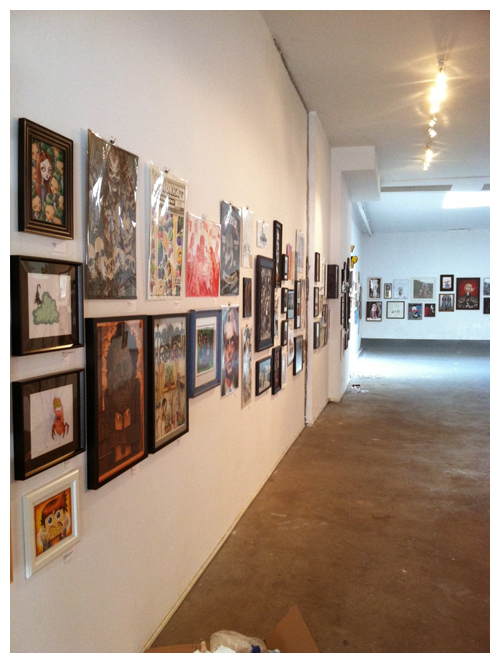 This years event has become even more ambitious for a couple of reasons, a) there are around 200 works of art in the show, and b) G1988 have relocated the show from their gallery in LA to new pop up space in New York! I took inspiration for my piece from what it most probably my favourite movie of all time, the Coen Brothers‘ classic, The Big Lebowski. 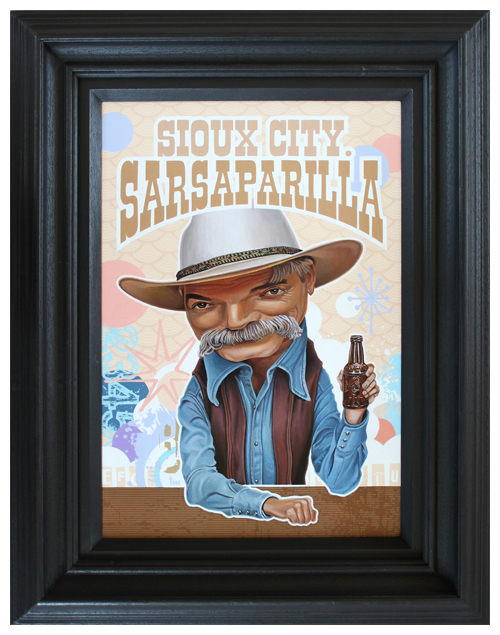 I’m very aware that there are many Lebowski themed works out there, so I decided to focus my attention on The Stranger, a character who is often overlooked. 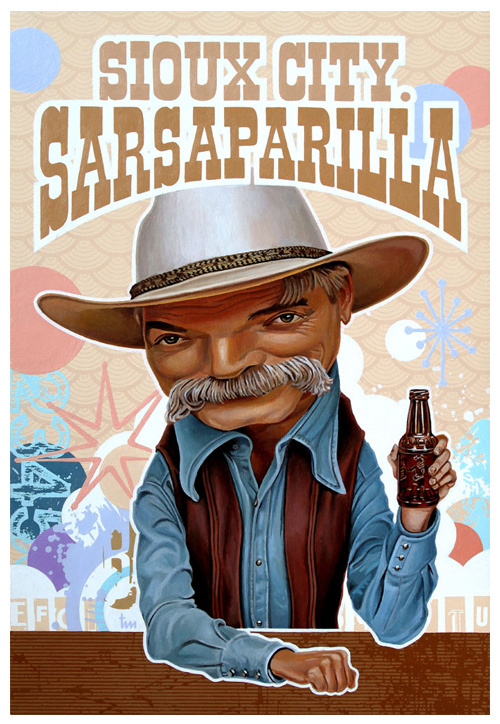 It’s a playful piece which references his love for a good sarsaparilla. 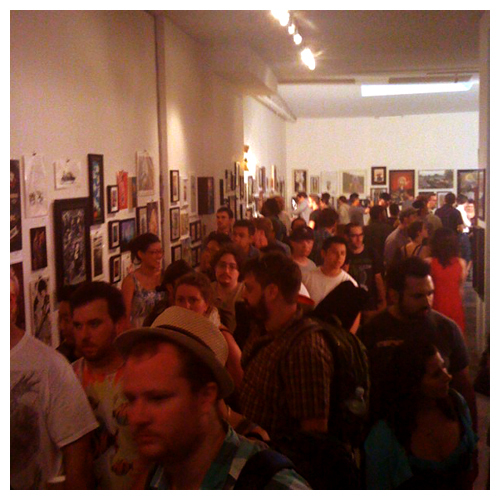 The show opened on August 9th and runs until September 1st and is definitely one to check out!